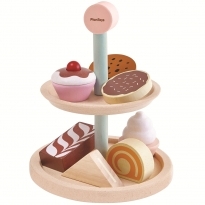 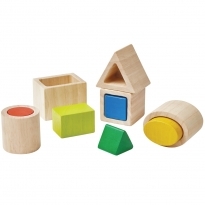 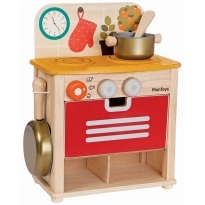 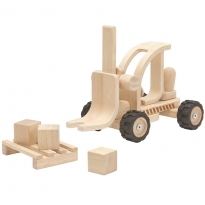 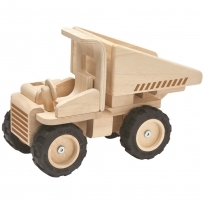 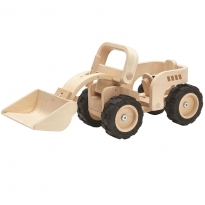 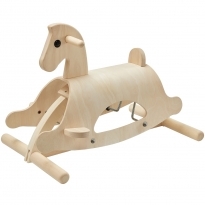 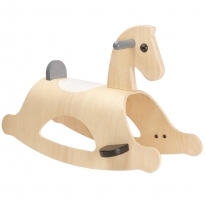 Plan Toys make safe wooden toys for babies and children and here at Babi Pur we stock the entire Plan Toys range. 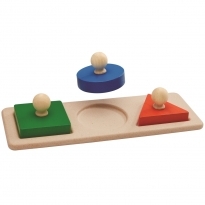 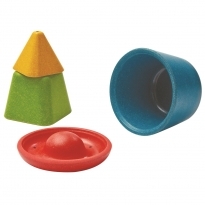 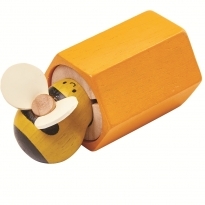 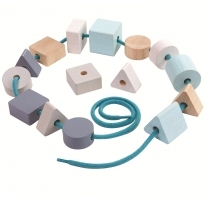 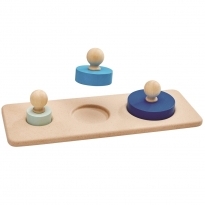 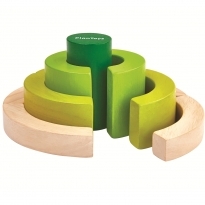 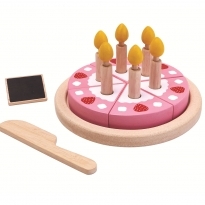 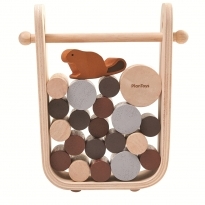 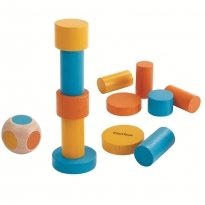 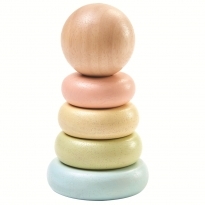 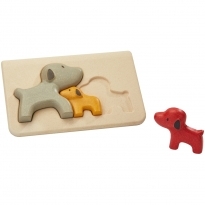 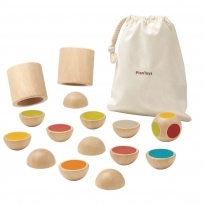 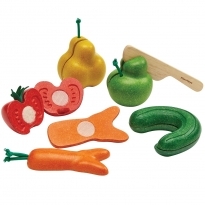 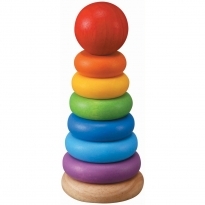 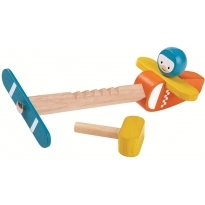 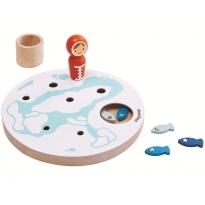 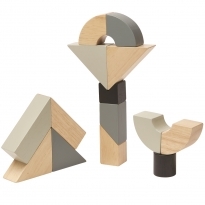 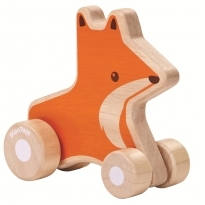 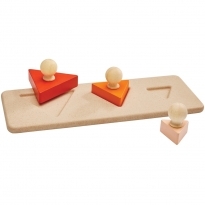 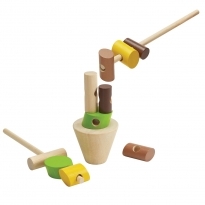 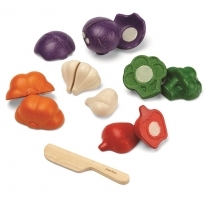 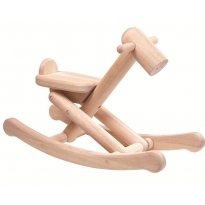 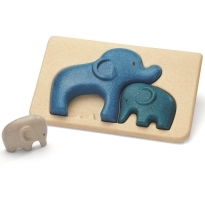 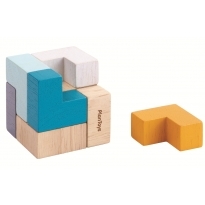 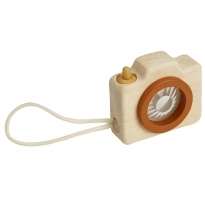 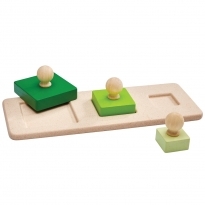 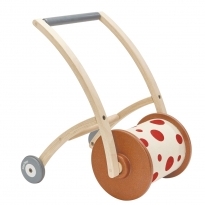 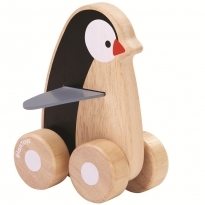 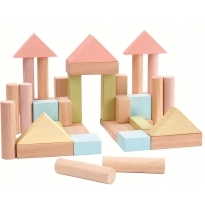 Fantastic wooden toys made to be fun and to encourage all sorts of early development skills. 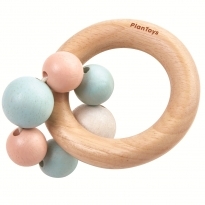 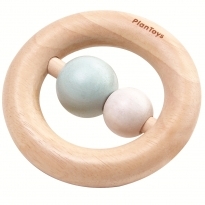 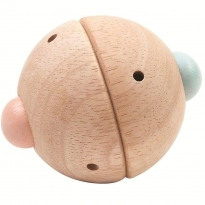 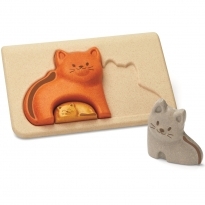 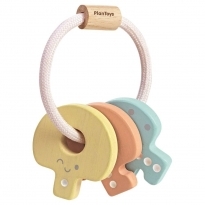 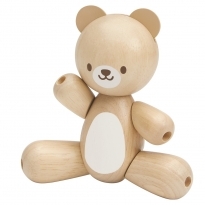 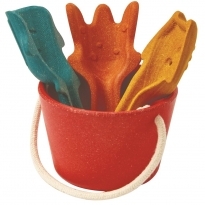 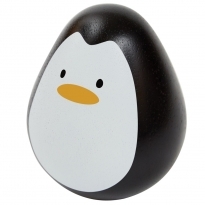 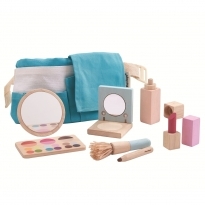 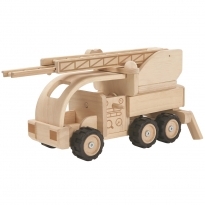 Plan Toys are made using eco-friendly manufacturing methods with kiln dried chemical free rubberwood, non toxic E-Zero glue, water-based non toxic colours and all packaging is recycled.